Teenagers Ali and Zuhal grew up together in an orphanage with a bond as strong as siblings. 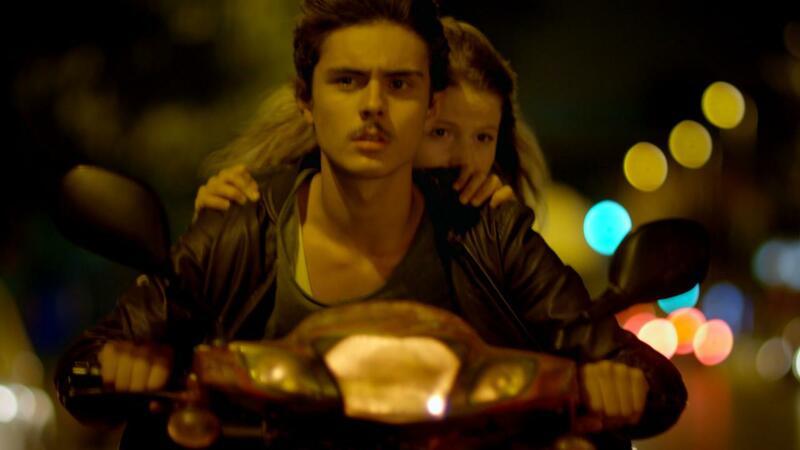 When Ali moves out on account of his age, Zuhal is put into the dubious care of a foster family and the two are no longer allowed to see each other. 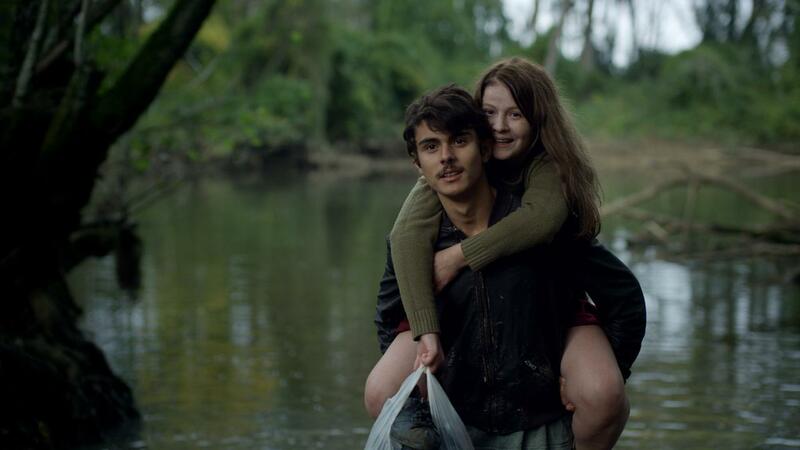 In a desperate attempt to save Zuhal from an arranged marriage, Ali commits a terrible crime and they find themselves on the run, away from civilization and into the woods. There they try to start a new life in a natural environment full of wonders, strange residents and threats. One day, however, Ali finds Zuhal drenched in blood and doesn’t have any choice but to return to the city.